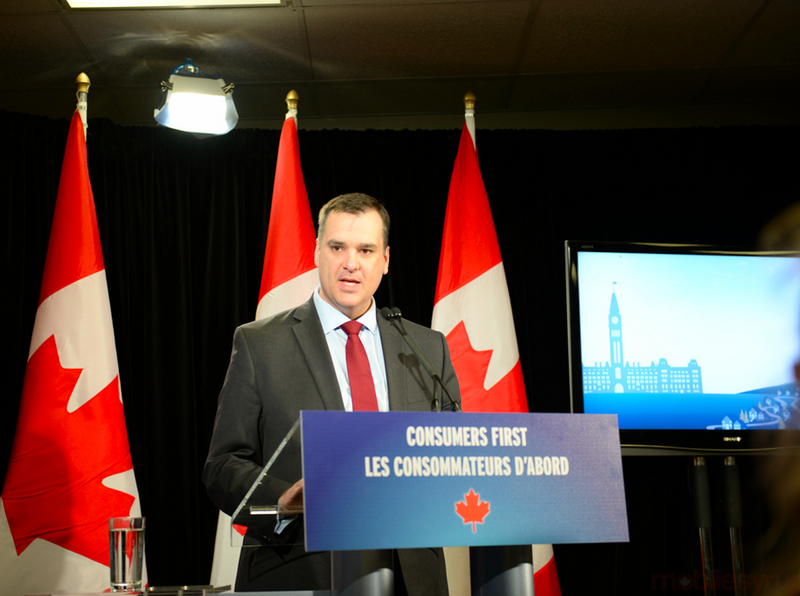 The 2,500Mhz auction started on April 14th and the list of qualified bidders included the usual group, such as Rogers, Bell, TELUS, WIND, Eastlink (Bragg Communications), TBayTel, MTS, and Videotron, but also brought forth new players SSi Micro, Xplornet and Corridor Communications. As previously reported, this auction was divided into three geographic regions with each provider being capped at 40 Mhz per region: Region A is the Atlantic Provinces, most of Quebec, most of Ontario, the province of Alberta, most of British Columbia, Yukon, Northwest Territories and Nunavut; Region B focuses more on larger cities in Southern Ontario, Quebec and British Columbia, and the entire province of Saskatchewan; Region C is the whole of Manitoba. There is no indication of how much the government raised during the 2,500Mhz auction. Analysts are forecasting it to come in well below the 700MHz auction from last year, which raised a total of $5.27 billion, and lower than the $2.11 billion during AWS-3 spectrum auction.